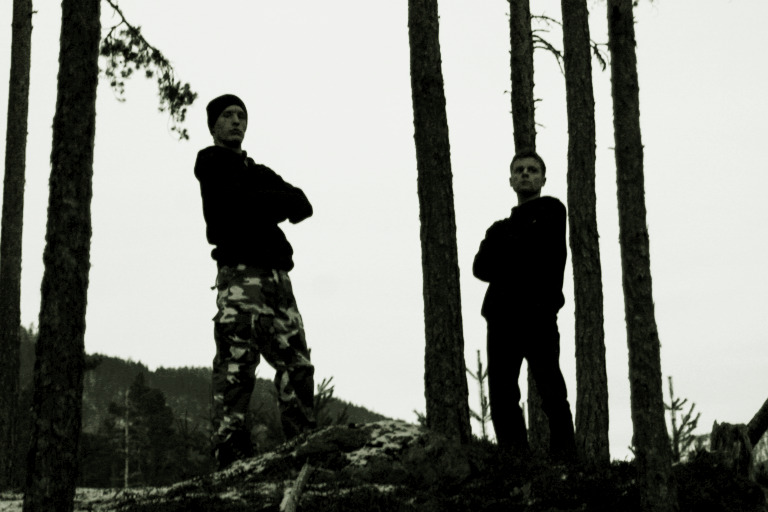 Mistur was established in 2003 and is a black metal project from Kaupanger in Sogndal county. The origins of the band came from Amlabukti in Kaupanger, and its members are Kaupanger natives André Raunehaug and Espen Bakketeig, as well as Odne from Vik in Sogn. Raunehaug and Bakketeig sat down on a dark and stormy winter night and played some seperate pieces of music and realised that their combined talents would work very well together. They agreed on a black metal project. As of now, Mistur use programmed drums, but this will most likely be a temporary solution as they are in the process of scouting the area for a real drummer. The name Mistur is the Icelandic word for "skodde" (eng: mist). Both members were fascinated by the expression "skodde", but naturally some other band had already taken that name. As a result they decided to use the Icelandic version of the word. Raunehaug and Bakketeig finished recording "Skoddefjellet" during April-May in 2005. All recording was done in Bakketeig's own studio, Amla Metal studio. The material that comprises the demo has been sat on for some time, and they are delighted to have received great reviews and feedback when the demo finally has been released. One song from the demo is available for download on the bands homepage, and you can also read the reviews so far. At present Raunehaug and Bakketeig are working on new Mistur material.